Empower the customers to understand their opportunities to save though personalized insights into appliance-specific energy usage. Itemization is a standard customer expectation for bills and credit card statements, so why should an energy bill offer anything less? 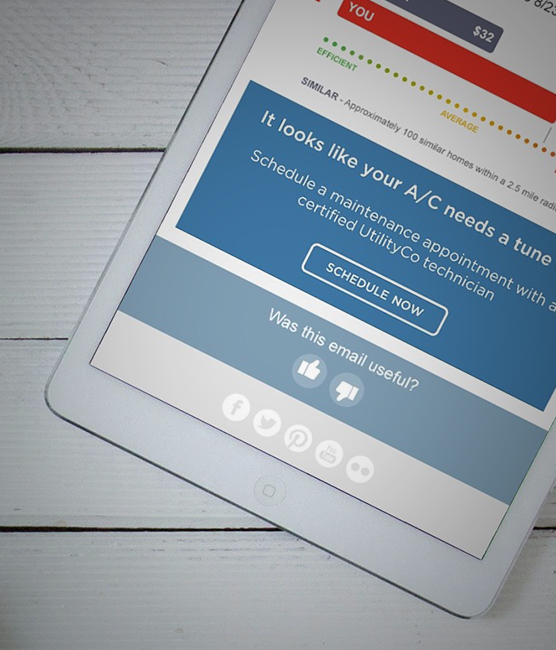 Only Bidgely’s UtilityAI solution has mature itemization AI technology, allowing utilities to proactively include 100% itemized usage in home energy reports. With no restriction on meter types or hardware, it is the gold standard for delivering the benefits of itemization to millions of homes. Engaged customers save more energy. Paper reports are outdated, and no longer have the reach and value they originally promised. 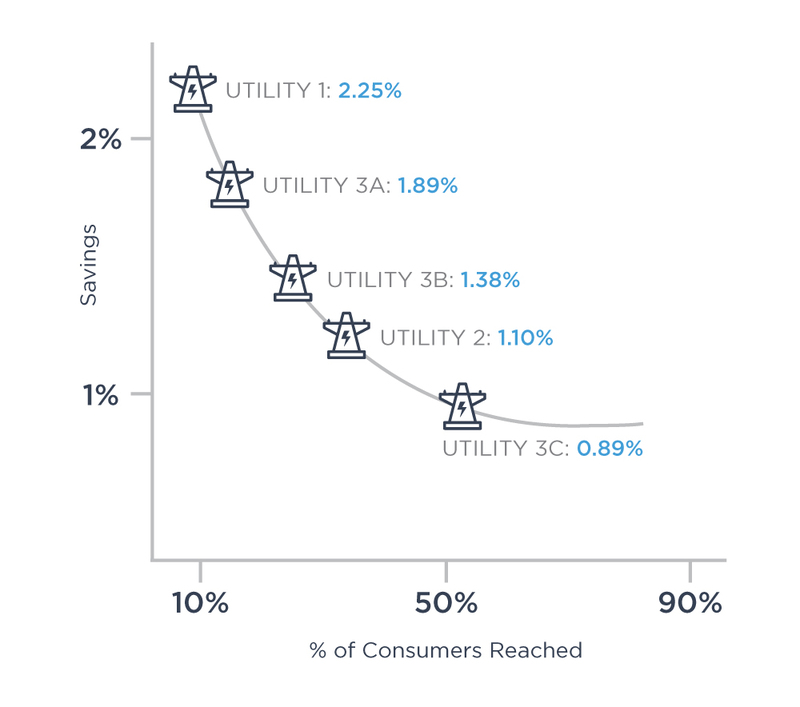 Leading utilities are now embracing an omnichannel platform to reach their customers, which goes beyond paper to include email, SMS, web, and voice. Bidgely’s UtilityAI solution is personalized with insights driven from actual customer data powering its interactive AI technology. 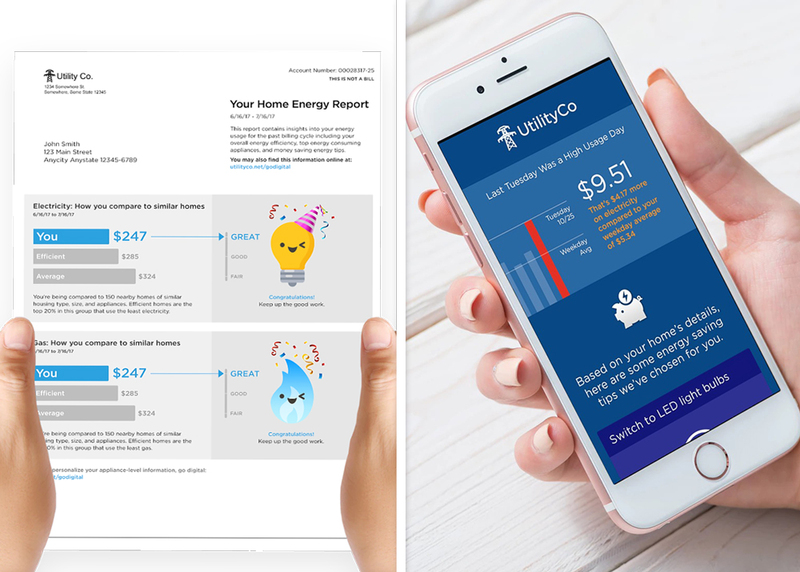 Our digital Home Energy Reports result in over 45% sustained open rates, and offer a significant reduction in cost for digital engagement relative to paper printing, allowing us to deliver industry’s best $/kWh for your EE budget. Traditional Home Energy Reports tend to ‘cherry pick’ the top 15% of high consumption users to justify expensive printing costs. Likewise, their HER programs offering customer insights are exclusive to those with hardware or smart meters. We’ve shifted this paradigm completely. With Bidgely’s UtilityAI solution powering its inclusive AI technology, utilities have no barriers, offering the broadest customer reach, improved program TRC, and no limits on meter type. Include all customers. Whether your customers have smart meters or monthly meter reads, high usage or low usage, prefer paper or digital, are electric or gas customers, have solar or non-solar, are high or medium/low income, or are homeowners or renters, you’ll have your customers covered. Matching Similar Homes: Do Your Customers Believe Your Comparisons? Undoubtedly, your customers know their homes better than you do. Traditional solutions often miss critical inputs, such as the number of occupants, presence of solar, or presence of major appliances, like pool pumps or EV chargers. This puts customer trust at risk, jeopardizing engagement in future programs. Bidgely’s UtilityAI solution uses meter data (smart meter or monthly reads) to identify appliance usage, as well as lifestyle insights. This, combined with public data sets such as home type, size, and weather, to creates meaningful clustering for similar homes. 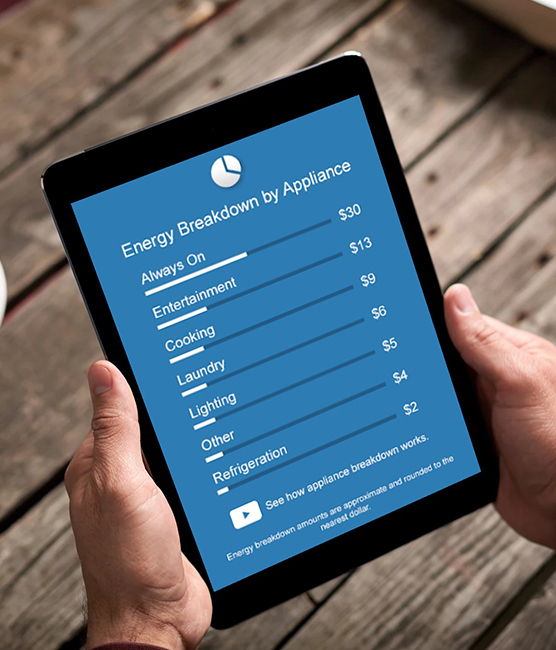 Further, comparisons are offered at both the whole-home and appliance levels, giving customers more actionable insights. Customers have the information they need, resulting in energy savings, and fewer call center calls. Bidgely’s award-winning digital engagement has been deployed to millions of customers across leading utilities, and have shown proven results. In fact, qualifying Behavioral Energy Efficiency programs are backed with our award-winning digital engagement and performance guarantee. 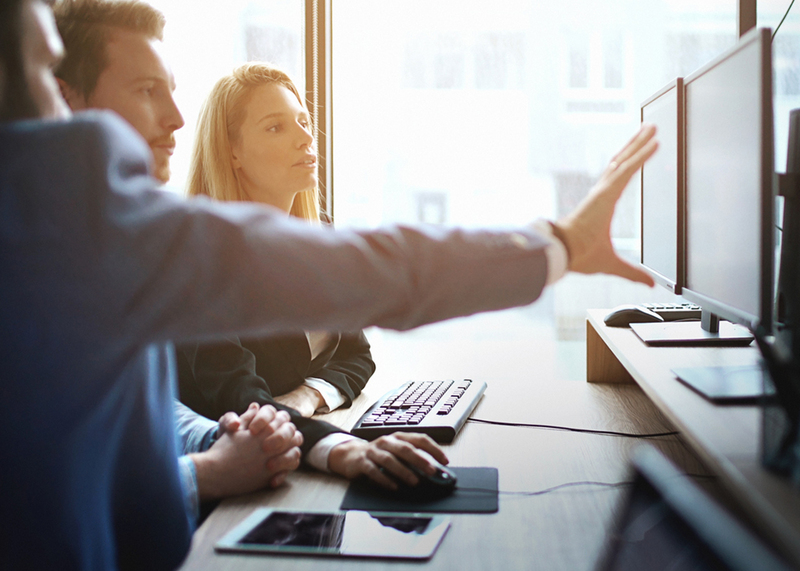 Further, you can operate programs with confidence, with our automated M&V solution, which allows you to gauge program performance in real-time at a monthly level, virtually eliminating anxiety and risk.